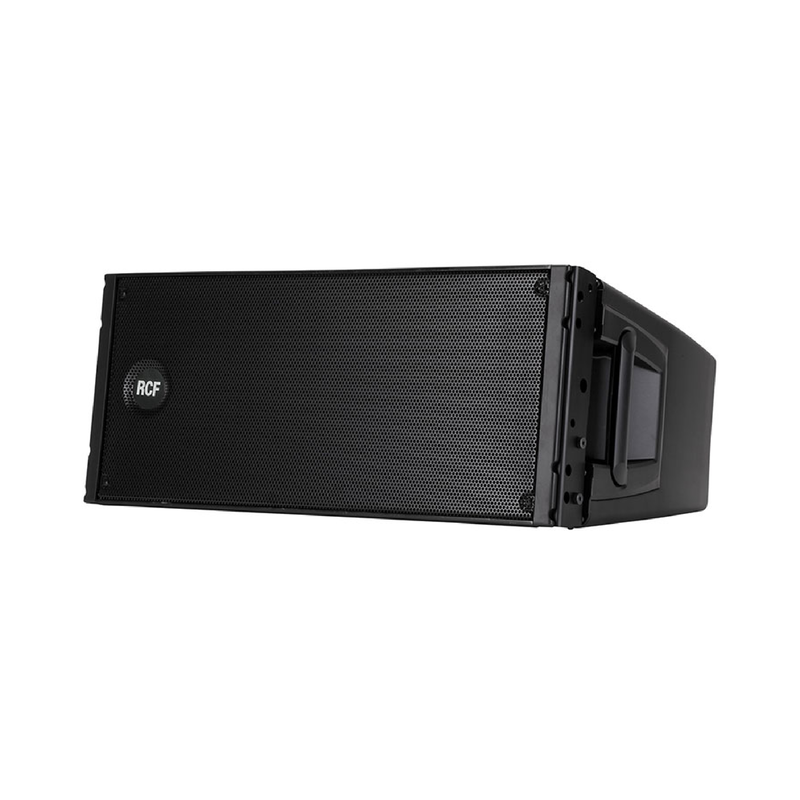 Vela is a modular bi-amp line array designed for ground stack and flying. 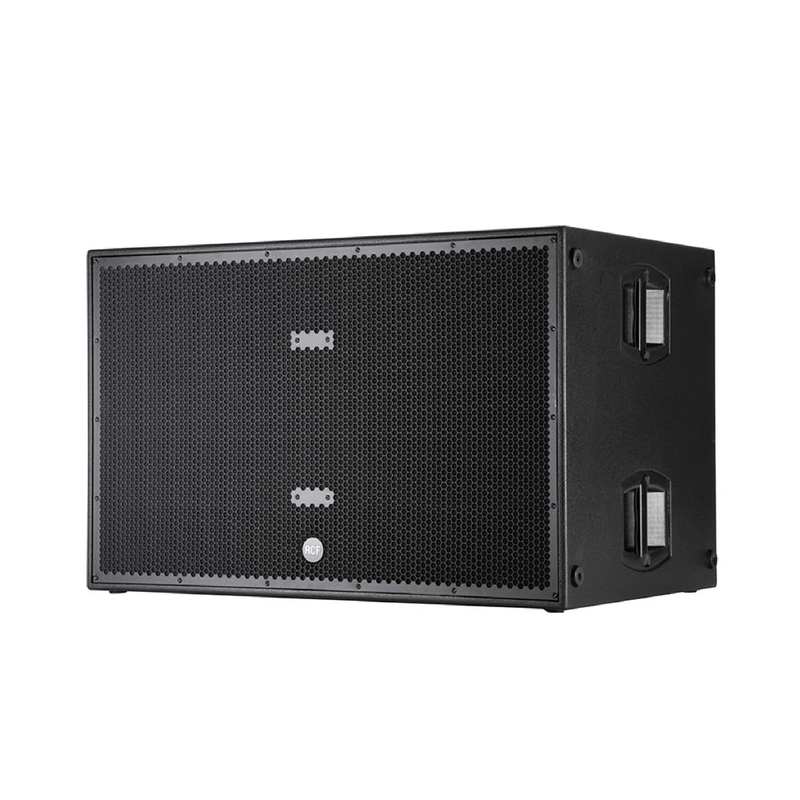 The small format and discreet look of the dual 8” make this product suitable for projects that require vocal reinforcement with low visual impact. 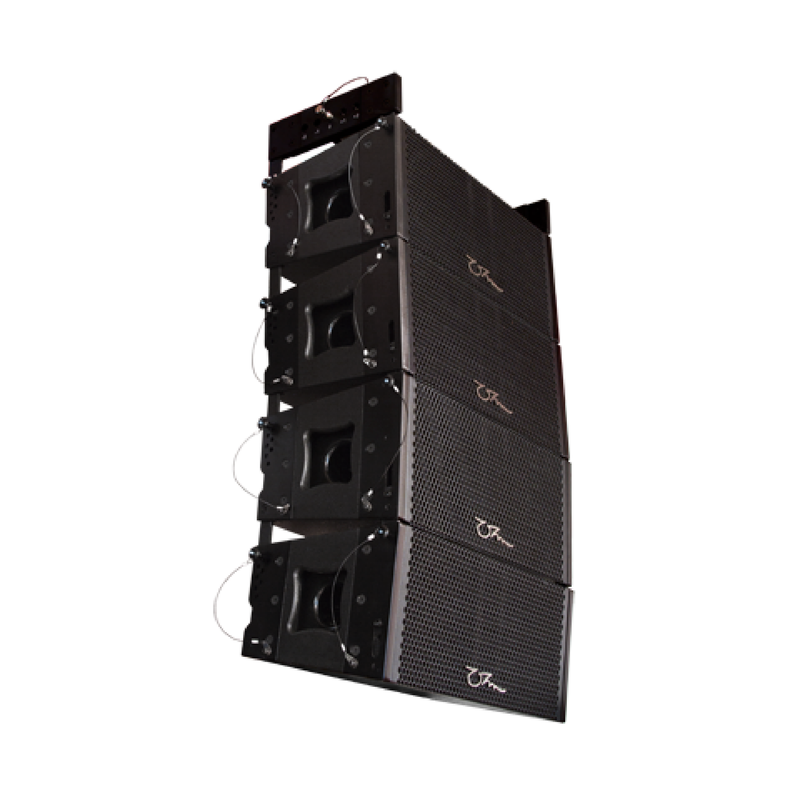 Vela is an active two-way, compact dual 8” line array system. Designed for medium size projects, with extended low frequency capabilities for its compact design. Vela integrates a 4-point rigging system, making a flexible solution for both install and touring alike.